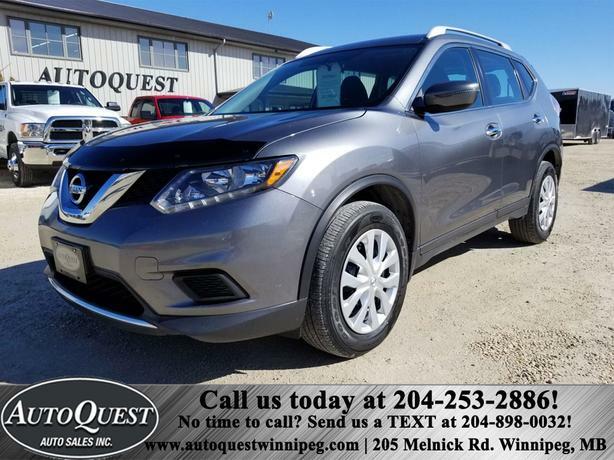 2016 Nissan Rogue S 2.5L - AWD, Backup Camera, Bluetooth! 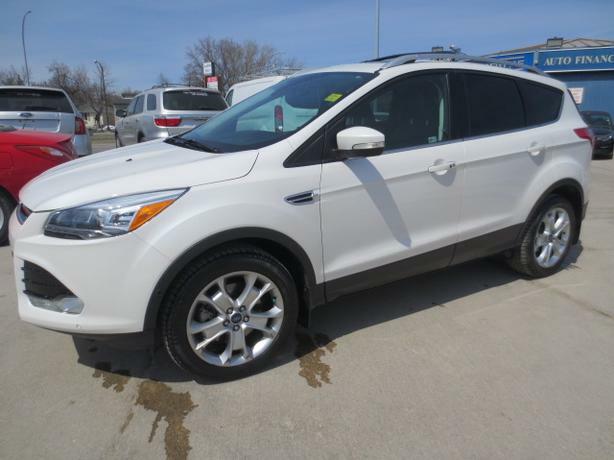 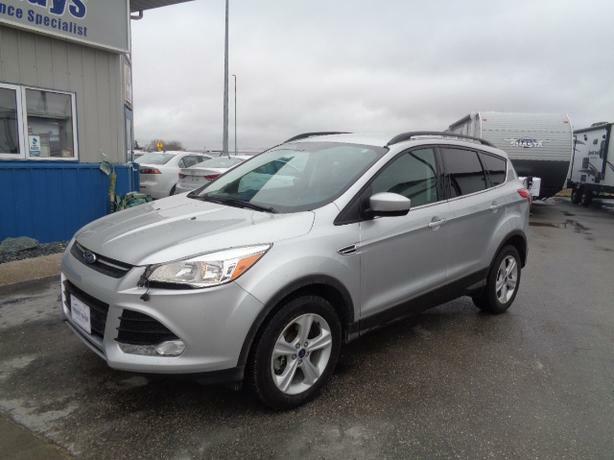 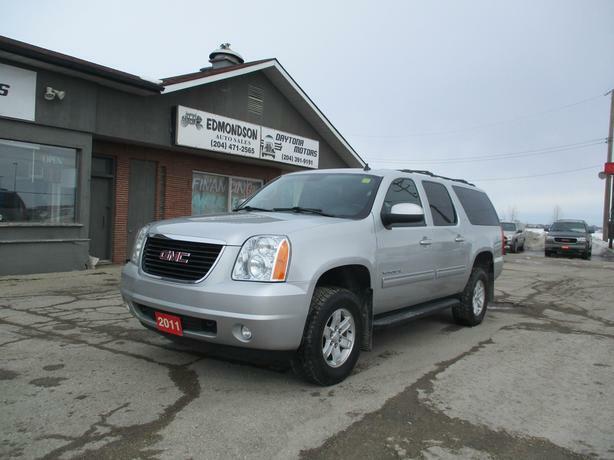 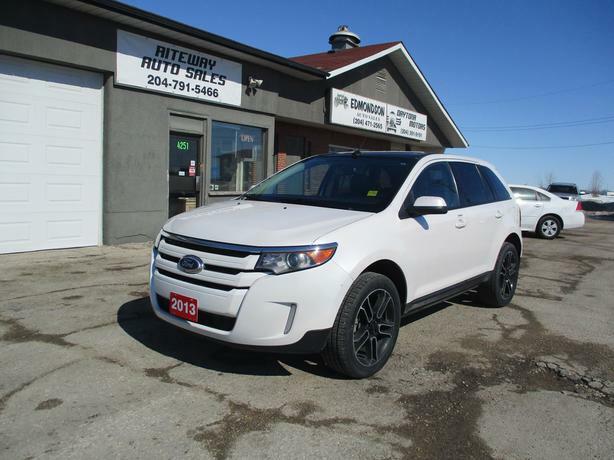 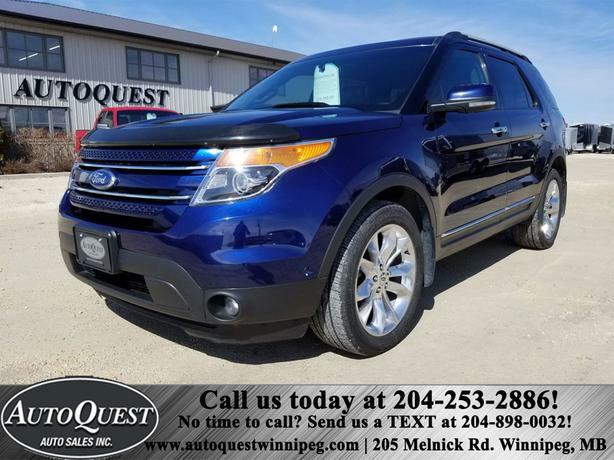 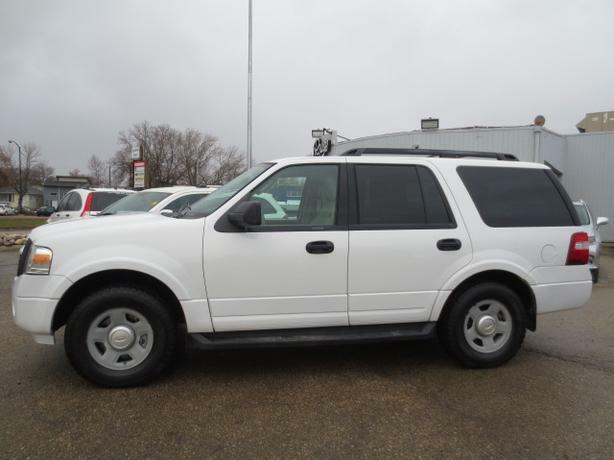 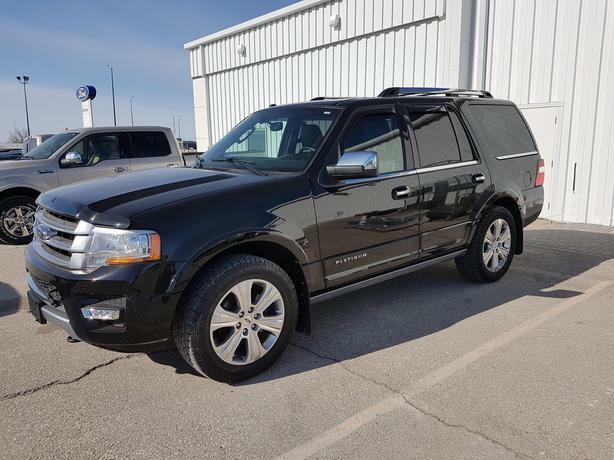 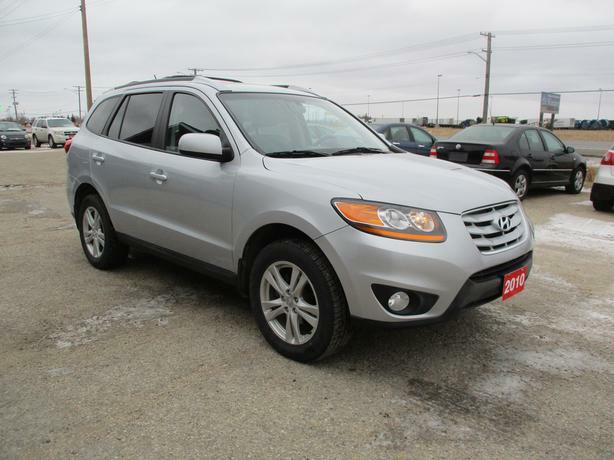 2011 Ford Explorer Ltd - Htd Leather Seats, Dual Sunroof, Remote Start & More! 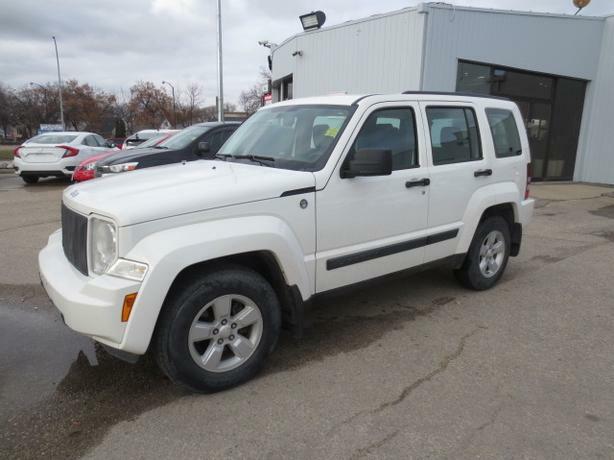 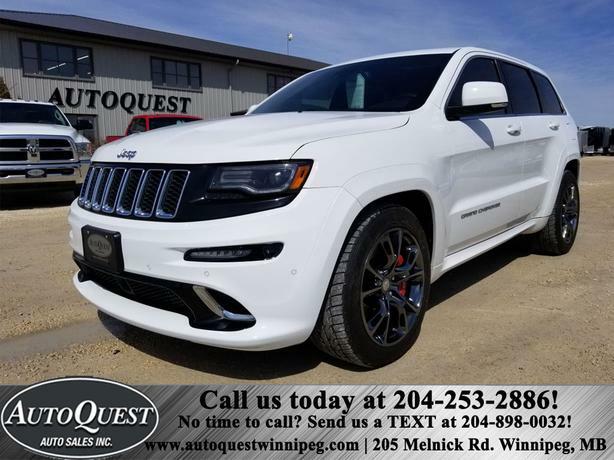 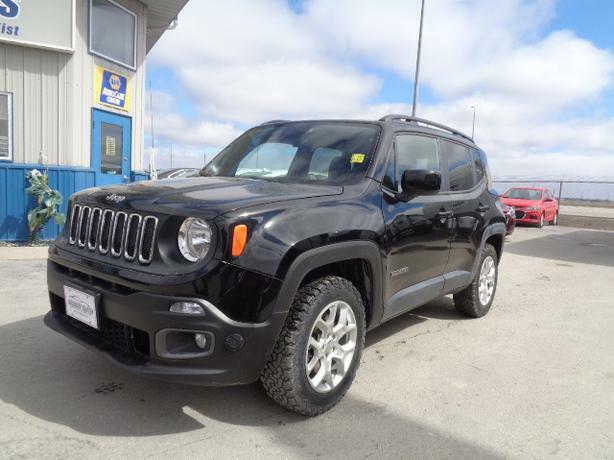 2014 Jeep Grand Cherokee SRT8 4WD 6.4L - FULLY LOADED! 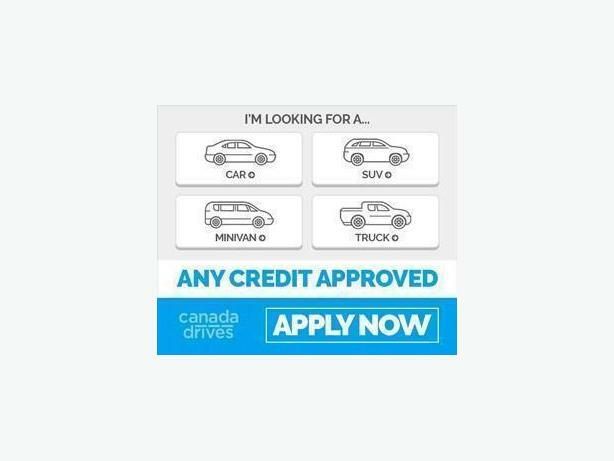 AMAZING OPTIONS! 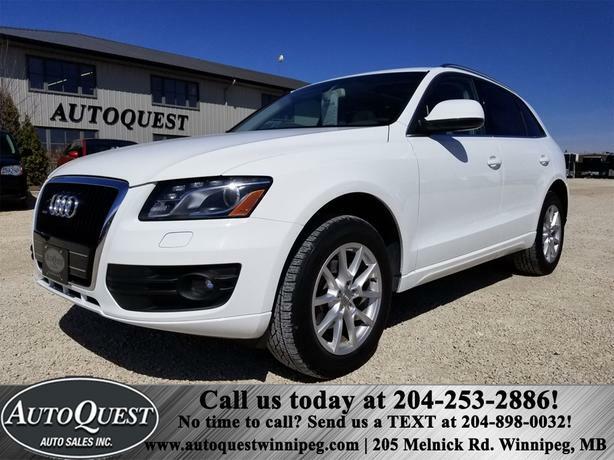 2010 Audi Q5 Premium - PANO SUNROOF, LEATHER, BLUETOOTH, 3.2L! 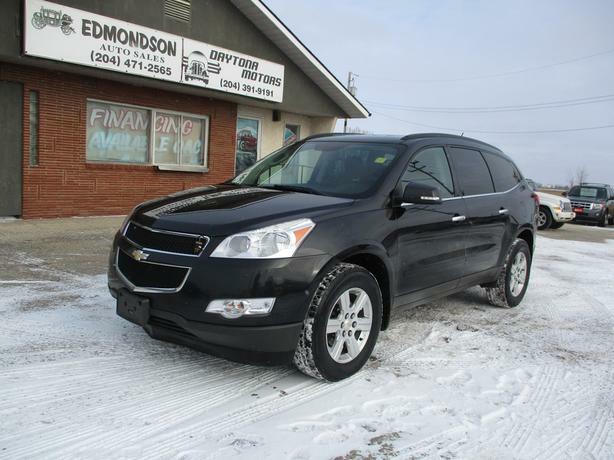 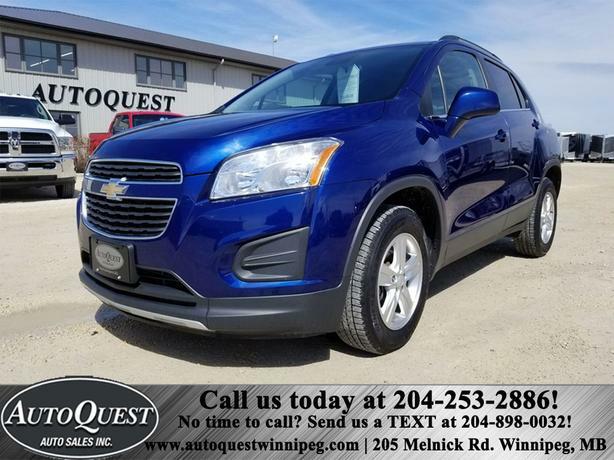 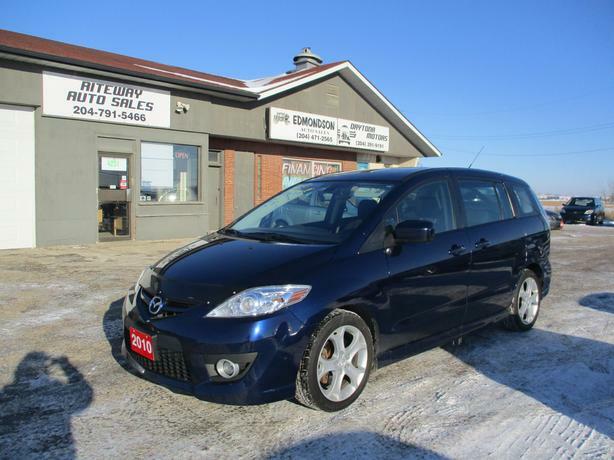 2013 Chevrolet Trax LT 1.4L AWD, Backup Cam, Bluetooth, Rmt Start! 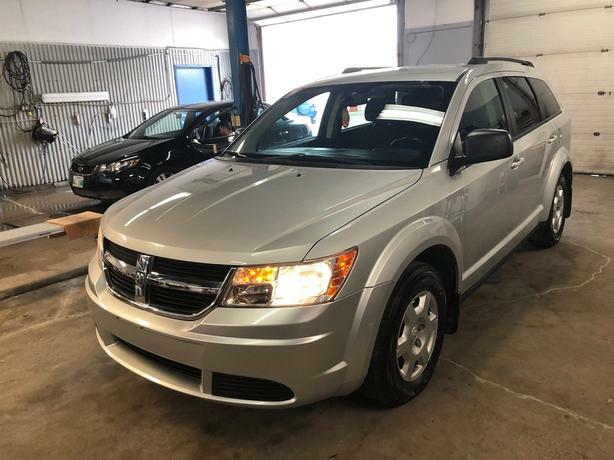 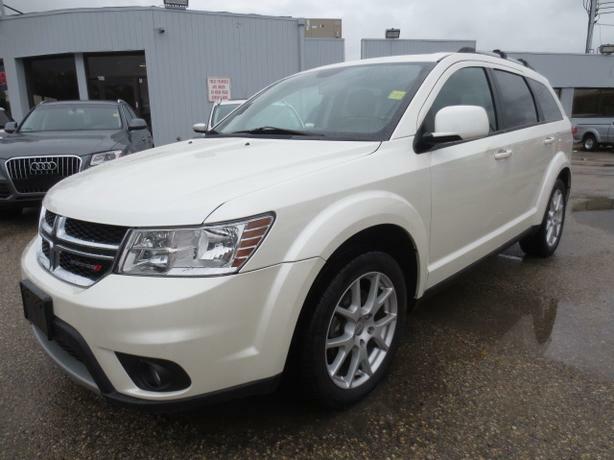 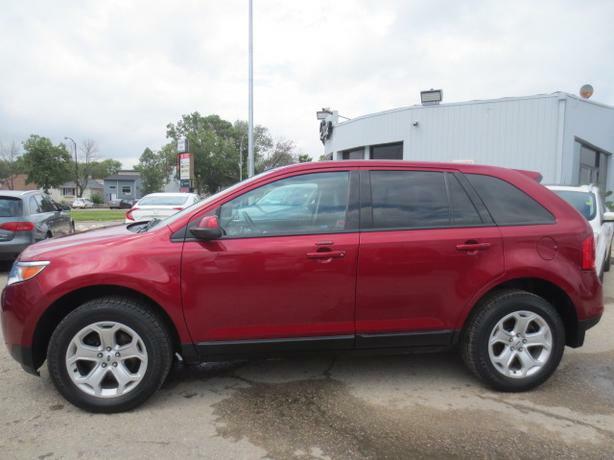 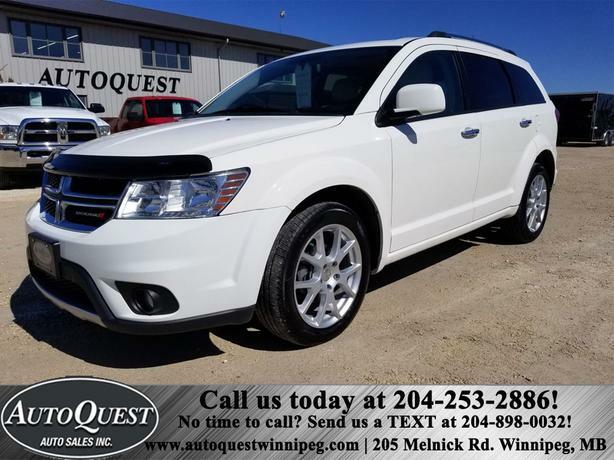 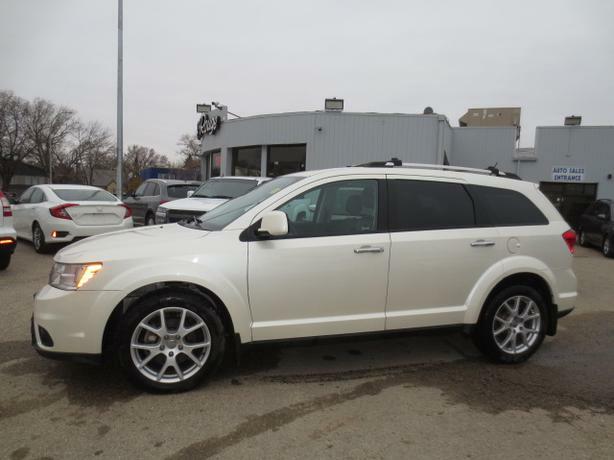 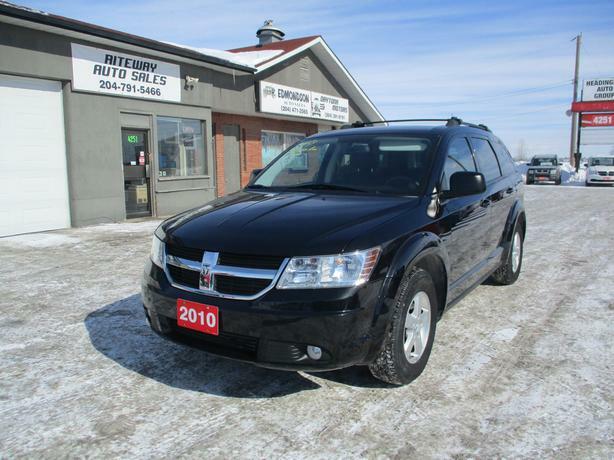 2011 Dodge Journey R/T 3.6L AWD Power Sunroof, Rmt Start, Htd Leather Seats!